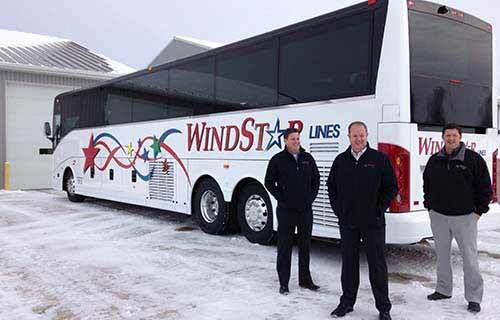 The main focus of Windstar Lines is to provide a safe environment and incredible customer service. We always strive to put the lives and well-being of our employees, customers, and travelers first. We do whatever it takes to ensure we are safe and compliant. Our customers' needs are always on the forefront of our minds, and we strive to always think one step ahead. Windstar Lines also places a high value on honesty, integrity, efficiency, accountability, innovation, and of course...adventure!